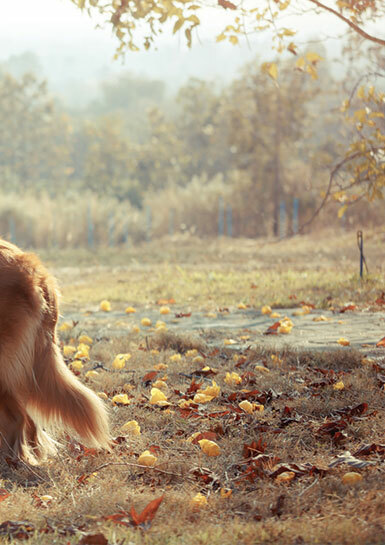 Live with your dog these unforgettable moments of private joy! Is there a happier prospect than sharing one’s life with the most faithful companion of man ? But some precautions and preparations are needed when it comes to getting down to business. Each dog is a particular individual with its strengths and weaknesses. It is expensive to own a dog. Each dog needs quality food, medical care and general supplies. Adapt the ride to the capabilities of the animal and begin gradually. 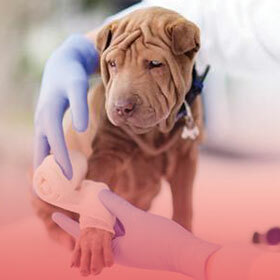 Just like humans benefit from a systematic annual medical chek-up, your dog should see the vet at least once a year. 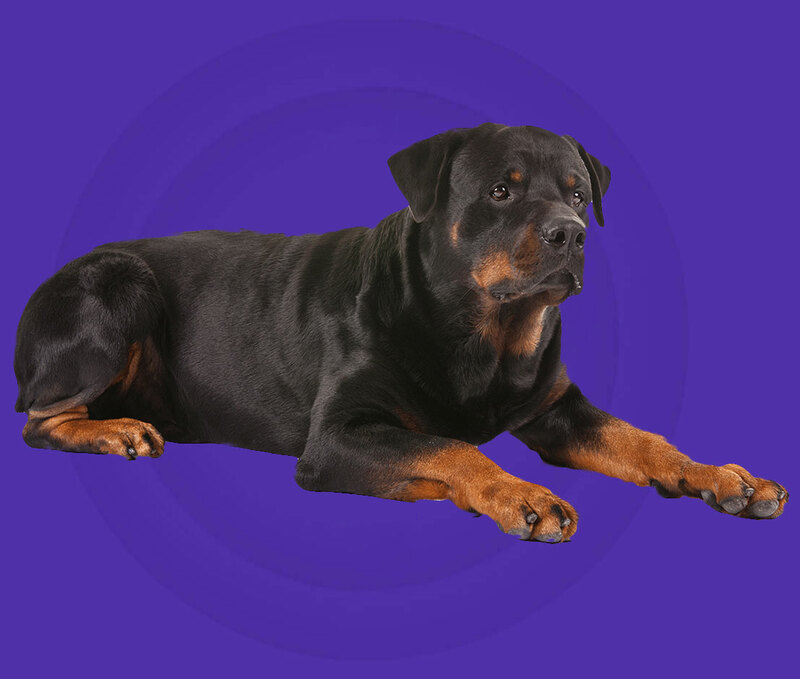 Your dog, happiness, healt and safety relies on your protection and supervision. Training can be stressful at times, but learning as much as you can beforehand can be extremely helpful. 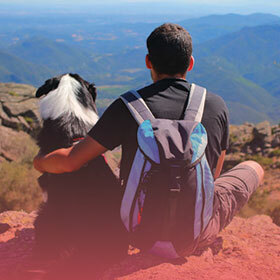 HIKING WITH YOUR DOG : A GOOD IDEA ? First of all, before starting, you will have to choose a hiking path. When choosing your route, you have to consider your physical abilities. 700m elevation gain over 10km: if you suffer from hips, the idea is very bad … Your dog is rather sporty or rather domestic ? Is he in good shape or is he having health problems ? So take into account the physical abilities of your dog when selecting your playground. CAN MY DOG FOLLOW ME ANYWHERE ? First of all, is your dog capable of hiking ? Then you have to find the perfect place. Dogs are prohibited (even on a leash) in national parks, some regional parks and some nature reserves – to avoid disturbing wildlife. Some refuges and gites also don’t allow animals. 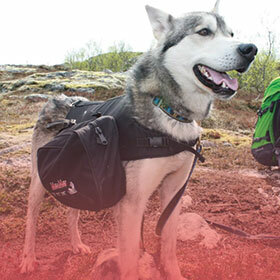 It is therefore necessary to be well informed before starting the trek with your dog. Violating this prohibition might expose you to a large fine. You have to adapt to your hiking companion. A quick check list is needed ! It’s the necessary equipment for the health and minimum comfort of the dog that you will have to take with you during the hiking. Get your check-list out ! Your friendship is the key! Have good control on your dog. Positive training is the key in dog training. You must be focused and patient during the process. 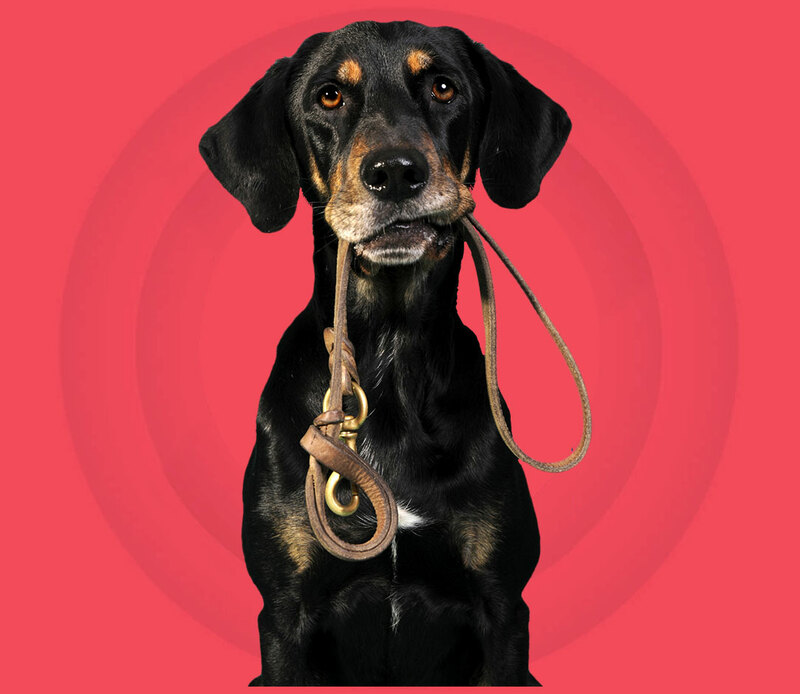 Make sure to dedicate some time for training your dog. 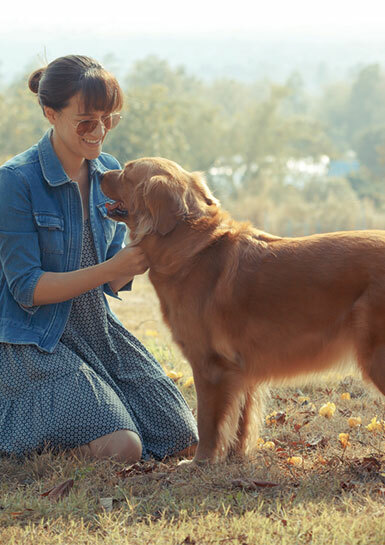 The best amount of time for training your dog is approximately fifteen minutes. 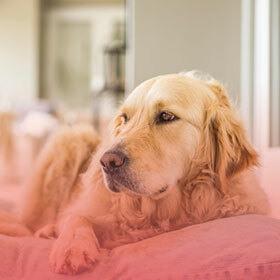 More than fifteen minutes of training can make your dog bored.